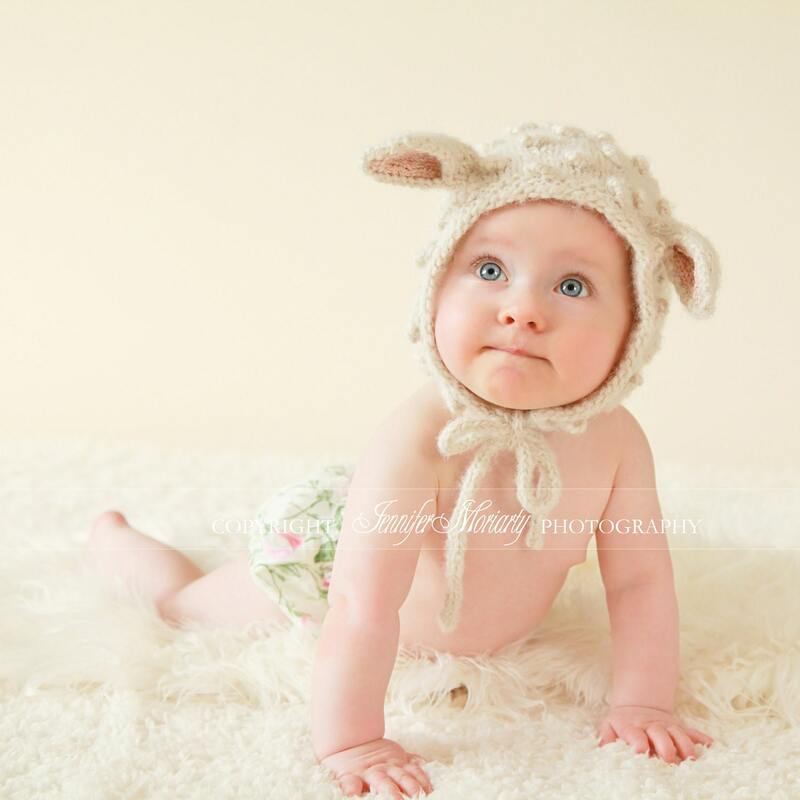 Your sweet one will look even sweeter wearing this cute little lamb hat. 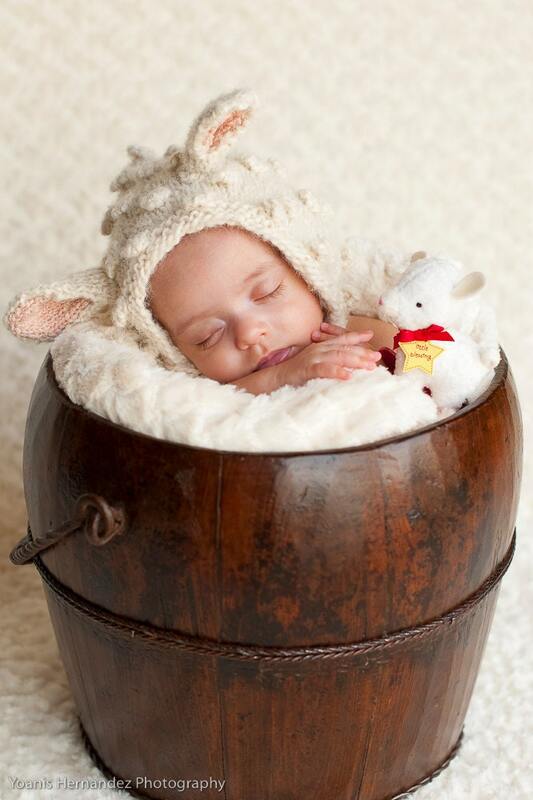 Hand-knit with high-quality, luxuriously soft and lofty alpaca fiber, this hat is perfect for your little one’s delicate skin. The yarn is 70% alpaca / 30% merino fiber and is un-dyed, so no additional chemical processes. 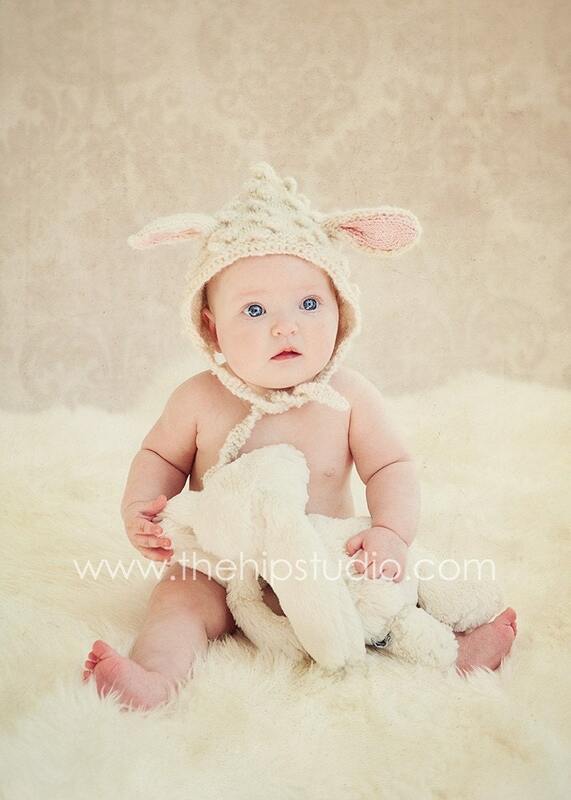 The Little Lamb hat is cuddly, adorable, and ideal for chilly days and all those pictures. 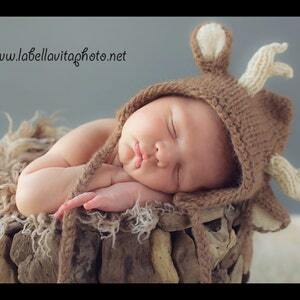 It will make for a lovely, classic photo prop, gift item and will be a cherished keepsake piece. This item will be beautifully wrapped with tissue paper and ribbon. 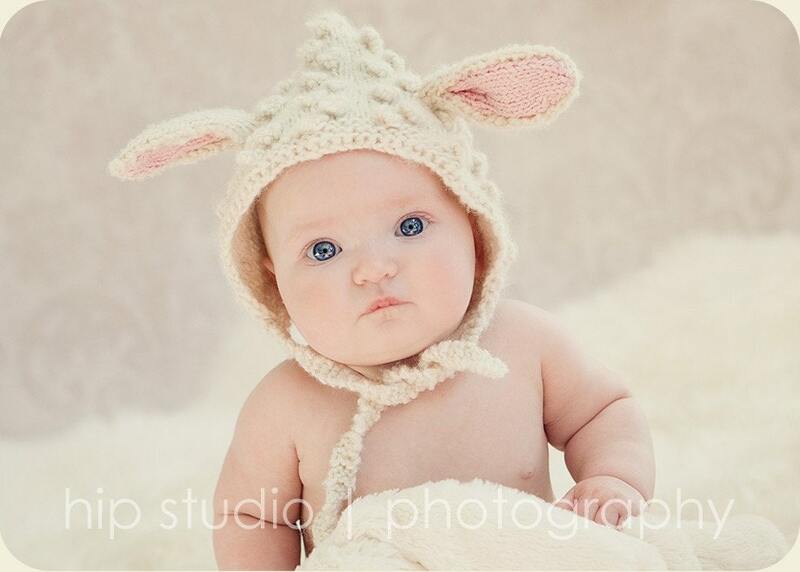 I ordered this hat for my daughter but customized it a bit with the shop owner and absolutely love the hat! It's perfect. Her craftsmanship is beautiful. The shop owner was such a pleasure to work with! Highly recommend. 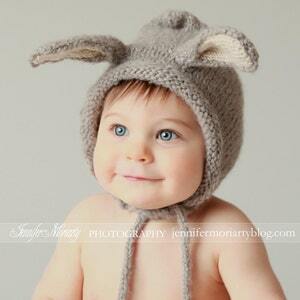 Thanks for my adorable hat! I would wear this myself if I could be sure I wasnt laughed out of the grocery store. This is soooooo cute and well made. Thanks so much for your knitting skills. My little granddaughter will love it! 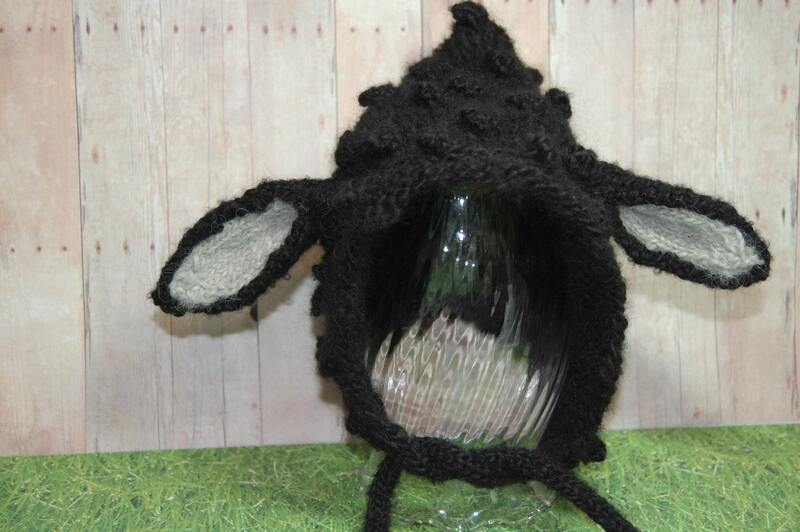 The bonnet is beautifully crafted and looks adorable on! Fast production and shipping. Will definitely order from this shop again! Very well made and just adorable. 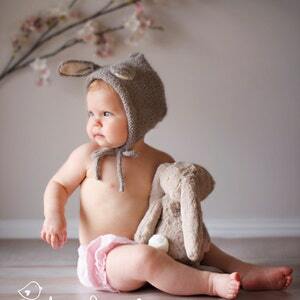 My easter pictures will be so cute.